We love coffee! And our coffee clients. 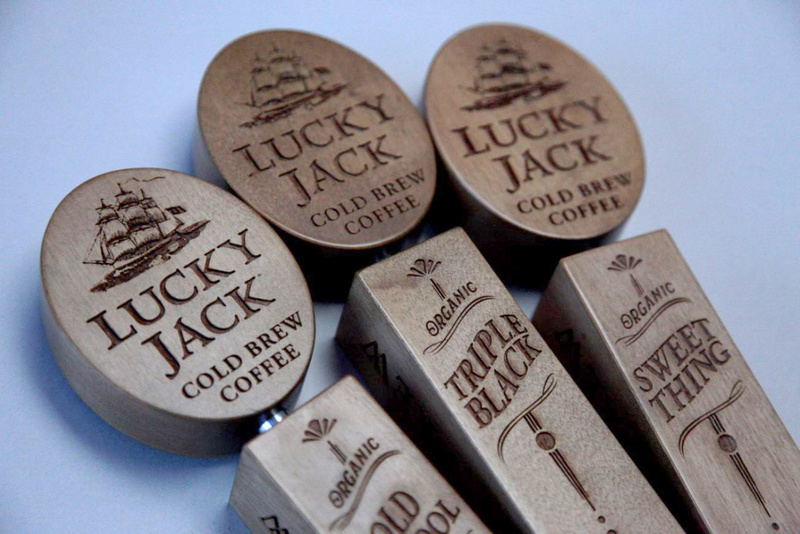 Custom tap handles with rapid turnaround.